South Seeds energy-saving handyman service helps solve common energy issues found in Victorian tenements on Glasgow’s southside, such as: draughty windows and doors, clothes taking ages to dry and warm air disappearing up open chimneys. Southside residents can purchase the service from us at South Seeds, on Victoria Road, by dropping in, calling (0141 636 3959) or emailing (info@southseeds.org). Solving energy problems at home allows residents to save money by controlling their energy bills, as well as making it more comfortable. Some residents on Glasgow’s southside have already benefitted, for example Vivian and Hartwig hired a South Seeds handyman to install a clothes pulley, so they could use the high tenement ceiling to dry the clothes quicker. Jenny and Brian paid for insulation to be fitted under their ground floor tenement, which they thought was great value for money and helped them stay warm in the winter. The energy-saving handyman service is also available for local businesses and organisations wanting to reduce their energy bills, as Sibell from the Swap Market, also on Victoria Road, found out. 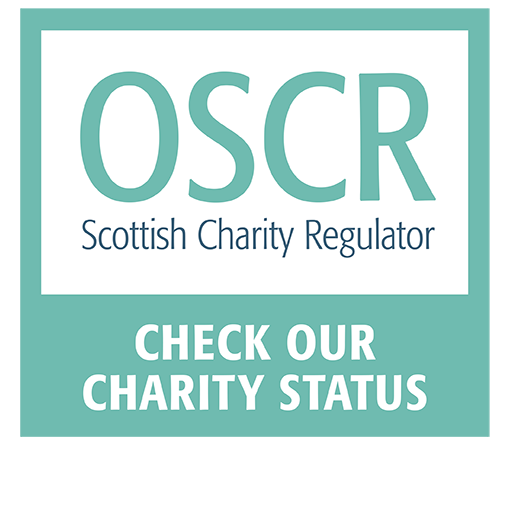 Our professional and experienced handymen installed over 200 energy-saving measures in 87 households in 2018, from hanging clothes pulleys, to fitting draughtproofing on doors and windows and installing radiator panels. If you are interested in finding out more, check out our full list of energy-saving installs in the current price list for January 2019. Come the summer, keep your eyes peeled for news about our handyman grass cutting service, if you have outdoor greenspace. 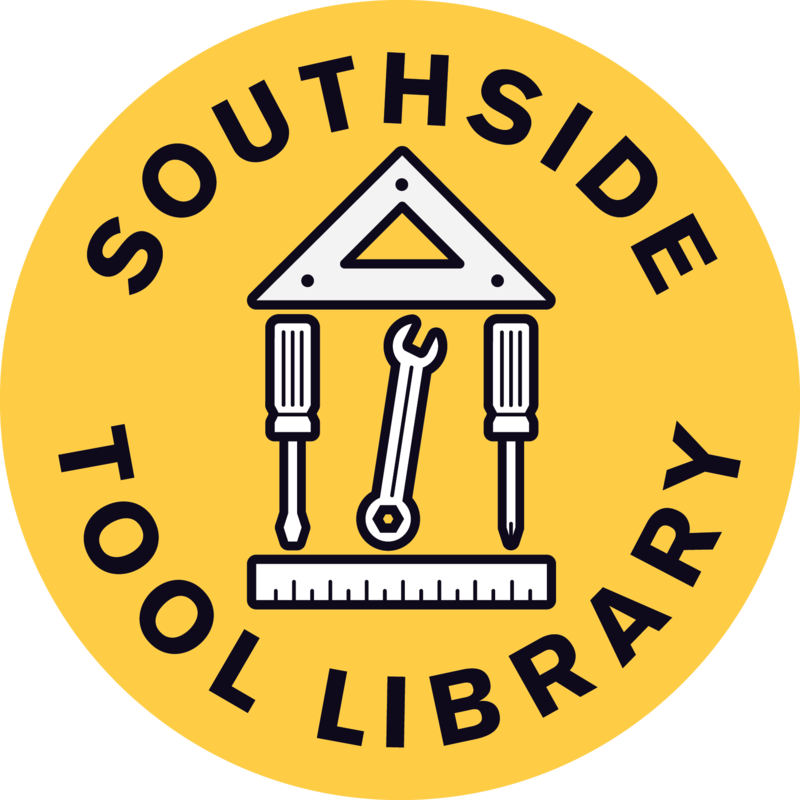 We also run the Southside Tool Library, where you can borrow tools if you want to tackle jobs at home yourself. Toasty tenements with the South Seeds handymen!